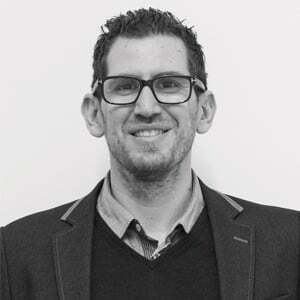 Recently Guy was interviewed by the Daily Express to talk about his decision to start up the digital marketing agency at the time of a global recession. Today his feature was included in the Daily Express' Small Business Guide to Beating the Recession. 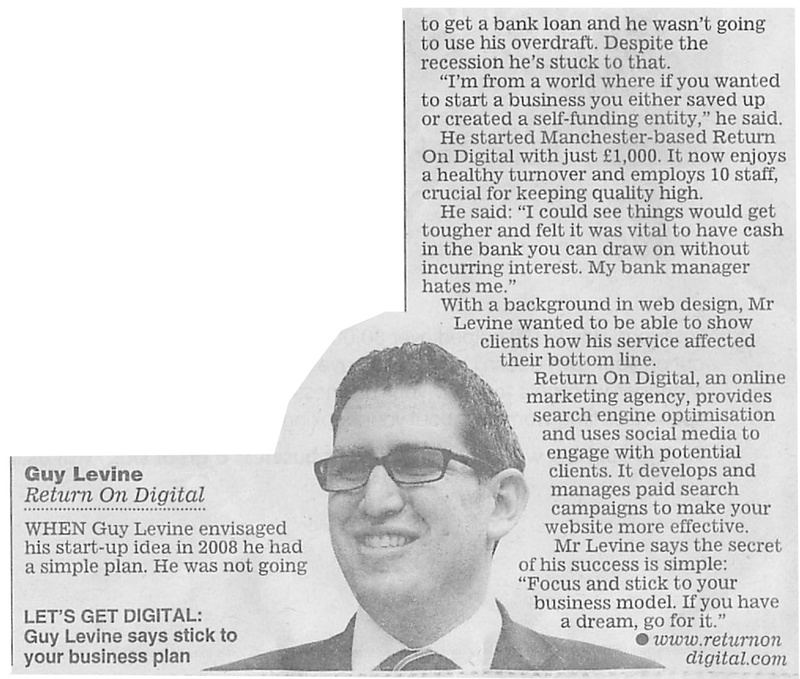 In the article Guy puts the success of Return On Digital down to having a simple business plan and sticking to it! As we continue to focus on providing digital marketing services that produce results affecting our clients bottom line, it is essential that we stick to the plan to continue our growth.